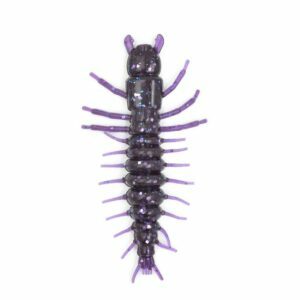 Nikko’s new UV JUNEBUG hellgrammite will be available for sale on January 27!!! We expect the first batch to go quickly, so grab them while you can. 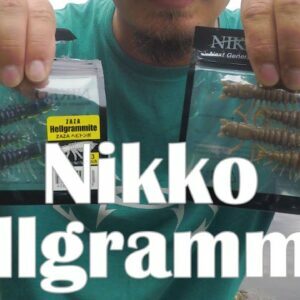 With the addition of junebug, Nikko hellgrammites are now available in 5 colors.